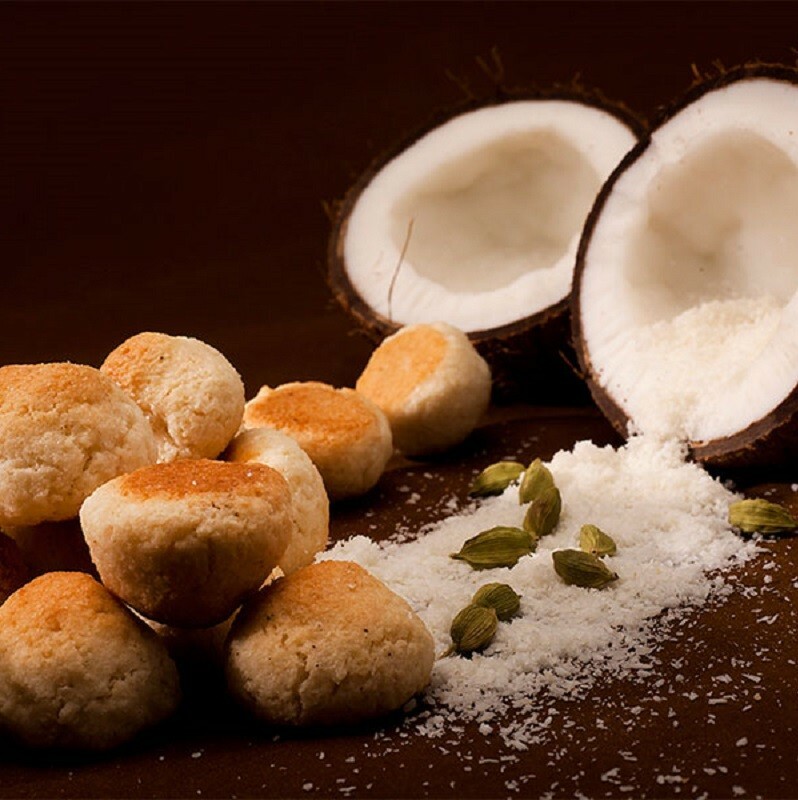 Buy Coconut Loaves of Dotivala from Surat online | Authentic Indian Sweet , Savories and Delicacies from the place they originate by Moipot. One of the best way to indulge with your sweet tooth without worrying about the calories that come with doing so is to grab on a packet of coconut (nariyal) loaves from Dotivala. This super simple loaf is an epic afternoon tea treat and also makes for a wonderful gift especially for coconut lovers!